For the three-in-one composite bag and its multi-composite, that is, the hot-melt resin is used to laminate the film or paper on the woven bag, although the tensile load is equivalent to or slightly increased with the uncoated woven fabric, the film is Or paper, basically one-way or two-way stretch film or paper, they consolidate the softness of the woven fabric of the bulk bag, and it is easy to be brittle when the drop test, the drop test height should be lower than the film bag. One point, so it is determined to be 1.0m. The drop test on the container bag is basically the same as the drop test of the woven bag. This is mainly because they are made of the same raw materials and base cloth, and the materials are basically the same, so they bear The test of ability should also be basically the same. 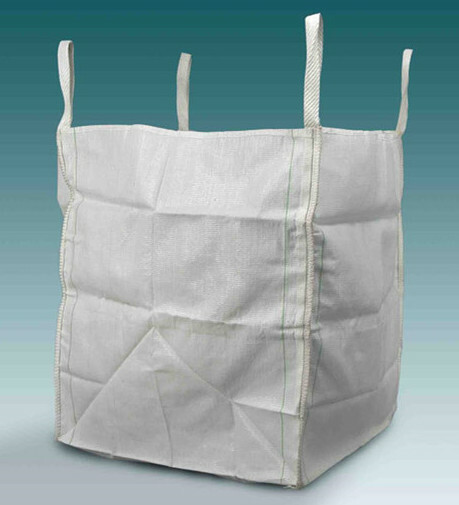 You can also find out more information about bulk bag through http://www.welinkpackaging.com.